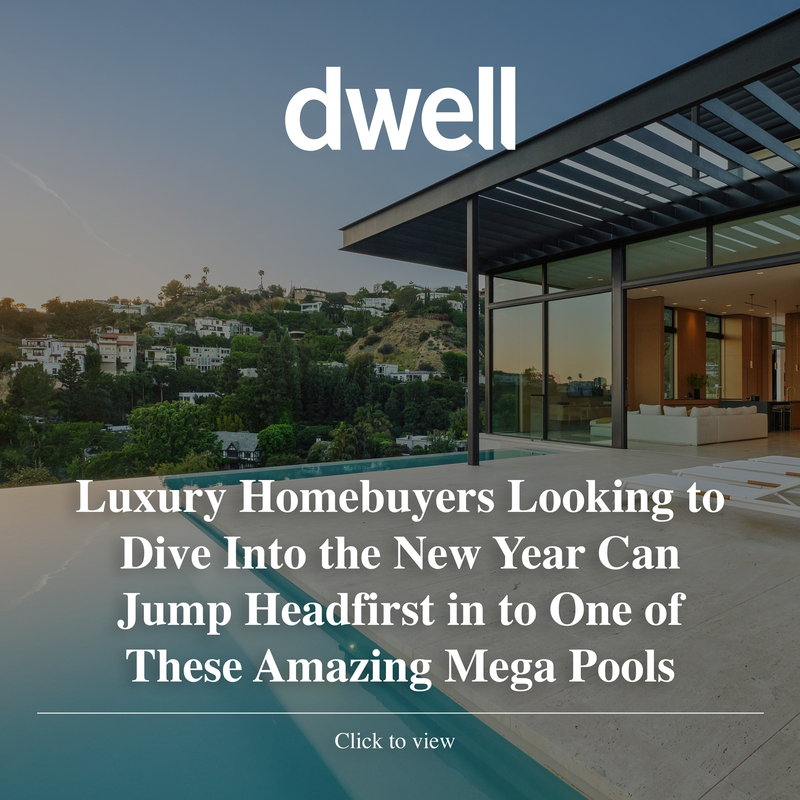 As the saying goes “out with the old and in with the new,” and what better way to ring in the new year than with a luxe pool in your own backyard? For luxury homebuyers looking for a special feature that will allow their home to shine compared to others, they need to look no further than these standout Los Angeles listings. Fitting the city’s eternal summer feel, each home features a resort-style pool with one-of-a-kind design features, whether disappearing into the mountains or vanishing above the famed city of Los Angeles. Situated atop an intimate cul-de-sac on one of the most coveted streets in Los Angeles, this four-bedroom and seven-bathroom estate exudes opulence with awe-inspiring panoramic views that can be relished from nearly every room. Inspired by the iconic “Case Study” homes, the striking architectural home, which affords approximately 10,000+ square feet of unmatched scale, has been designed with custom top-of-the-line fixtures and finishes throughout and includes jaw-dropping amenities ranging from a cedar walled wellness center with steam shower, sauna and massage space to a media lounge backed by a lavish bar and temperature controlled 300+ bottle wine cellar. The standout feature of the home, however, is the horizon-leveled infinity pool with spa, which can be directly accessed from the living room and affords breathtaking views of the city. The property is listed by Sally Forster Jones and Tomer Fridman of Compass for $22.95M.